The march of the mainstream electric car continues. After bringing us the impressive Kia e-Niro, the firm is doubling down on this with another entrant in the crossover SUV sector: meet the new Kia Soul EV. Making its European debut at the 2019 Geneva Motor Show, the new Soul EV arrives in EU markets this spring. UK prices and an on-sale date will follow later – but, as with the e-Niro, we can expect an on-sale price of under £35,000. 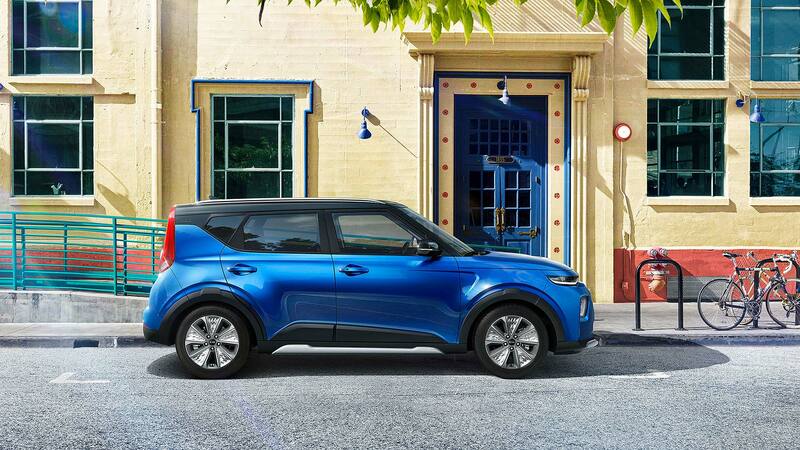 Indeed, as well as the range-topper, which has a 64kWh battery, Kia’s also selling a lesser Soul EV with a 39.2kWh battery. This one could actually squeeze under the £30k mark, if the firm decides to bring it to the UK. The longer-range is the one most will want though. At 280 miles, it has an almost identical range to the e-Niro. And because the battery is bigger, Kia can fit a powerful 204hp motor, giving 0-62mph in a scant 7.6 seconds. Don’t expect the Soul EV 39.2kWh version, with its 136hp motor, to be anywhere near as fast. The range isn’t as good either: 172 miles, rather than 280 miles. It will share the longer-range model’s regenerative braking paddles though, allowing ‘one-pedal’ driving and charging the battery at the same time. Both version will charge up from zero to 80 percent charge in just 42 minutes, via a public 100kW fast charger. 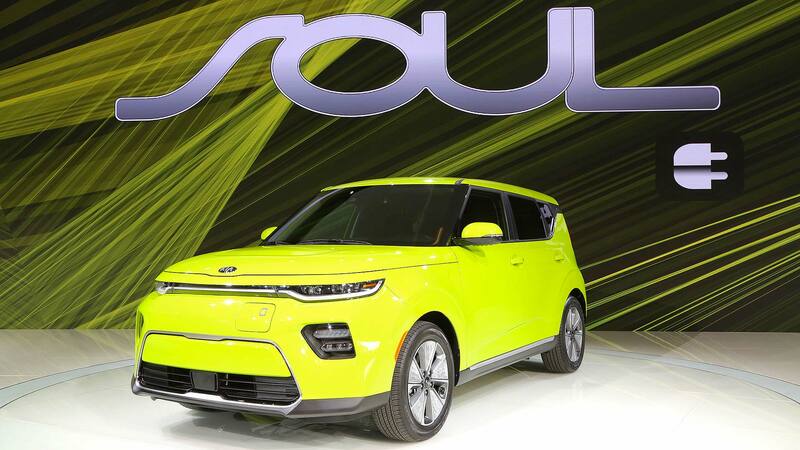 The new Soul EV is the third generation of Kia’s leftfield crossover SUV. This one is still very distinctive, but more refined and fully-formed than earlier versions. It even has sophisticated multi-link rear suspension, instead of a cheaper torsion beam setup, so should drive much better. At 4,195mm long, it’s 55mm longer than before, and is a fulsome 1,800mm wide. Plenty of body height means Kia’s been able to create a lot of space inside – this is the roomiest Soul yet, despite the all-electric drivetrain (other global markets will get petrol and diesel Soul, but for Europe and the UK, it’s Soul EV only). The designers are particularly proud of the ‘island’ tailgate, which opens up to a so-so 315-litre boot; fold the seats and it grows to 1,339 litres. 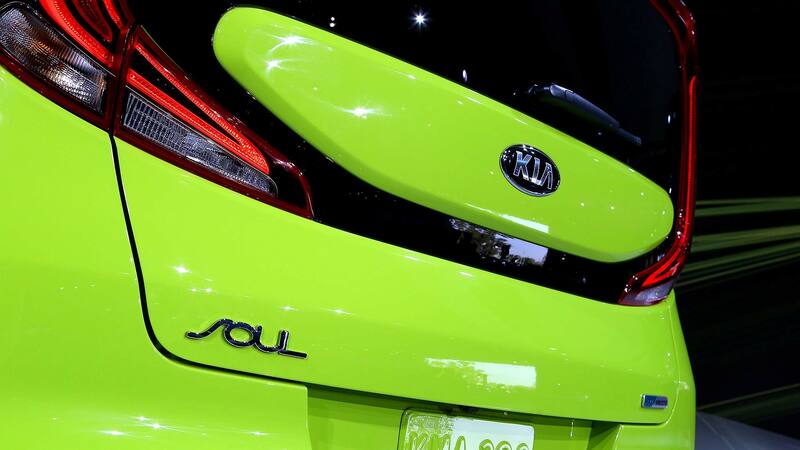 Sales of the outgoing Soul convinced Kia to go all-electric for Europe. 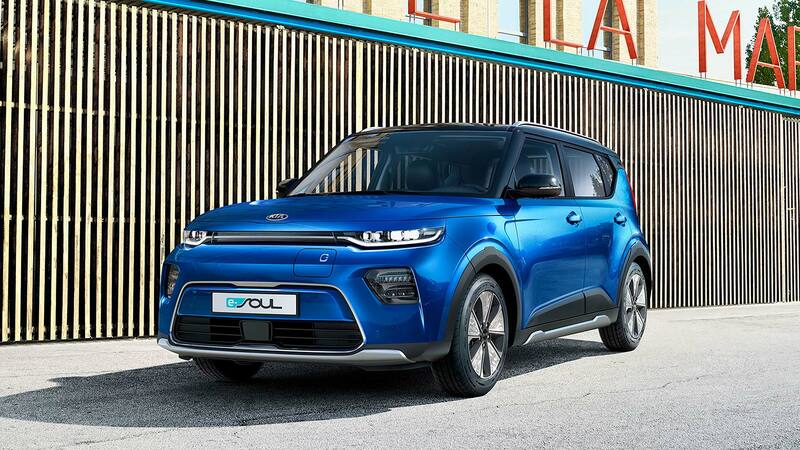 There was a previous-generation Soul EV and, explained Emilio Herrera, CEO for Kia Motors Europe, “in 2018 – the outgoing model’s final year on sale, Kia sold more of the zero-emissions Soul EV in Europe than petrol and diesel versions combined. 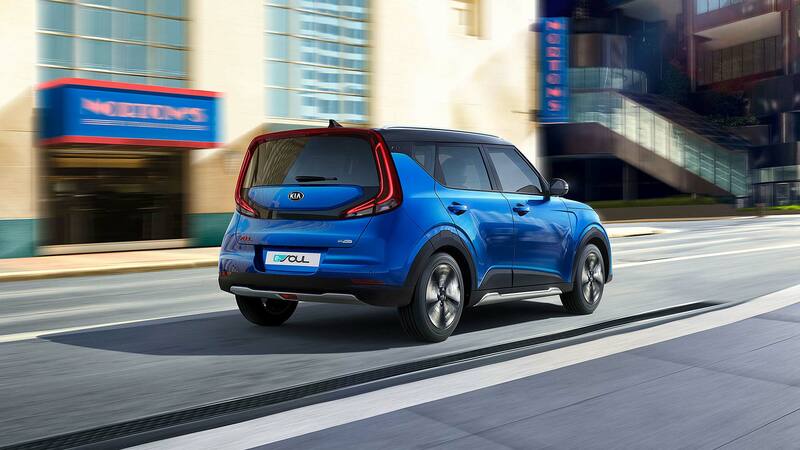 Kia adds the new Soul EV’s electric motor and battery are so advanced, they’re up to 30 percent more energy-efficient than Europe’s current best-selling electric car. Which is? We’re looking at you, Nissan Leaf – such is the pace of how quickly things move on in the electric car world.